Use Helpling’s easy to use online booking platform and tell us what your cleaning requirements are and we’ll provide you professional cleaning services in your area by using our own in-house experts – we still trust humans more! When it comes to cleaning services in Dubai, there are so many service providers that makes you wonder why book with Helpling? At Helpling, we know that cleaning companies in Dubai may be a dime a dozen, but your home deserves the best which is why our Dubai-based team is committed to ensuring that our cleaning services offer unparalleled domestic cleaning expertise and reliability, for your peace of mind as we understand that it’s a big decision to entrust a cleaning service with your home and valued possessions, which is why our cleaners are not only just highly trained and skilled, but are also background-checked, reputable, and reliable. Welcome to Helpling: cleaning services in Dubai made easy! Our Cleaning services in Dubai are split across two main categories – Home Cleaning & Commercial cleaning. With us comes the fast and trustworthy cleaners for your house to make make your home sparkling clean and shiny again. We have customized solutions for cleaning services need of your offices, shops, schools or any other commercial facility in Dubai. When you book home cleaning services in Dubai through us, you can be assured that you’re getting a great service at a transparent price. We know what a hassle it is to call cleaning agencies trying to find the best Dubai cleaning services at the most competitive price. We make life easy for you, with quick online booking and fixed rates. All major areas of Dubai covered. Juliet was absolutely lovely! She was very friendly and I trusted her with my home as I left to work immediately. I will definitely be booking and requesting her again. Janice has been extremely good, so far the best of our maids. Looking forward to seeing her next week! I also love being able to pay online for the service. Makes my life so much easier! The services of our professional and reliable cleaners are easy to book through our secure online system. We understand that your time is valuable, so we’ve made the booking process as simple as possible. 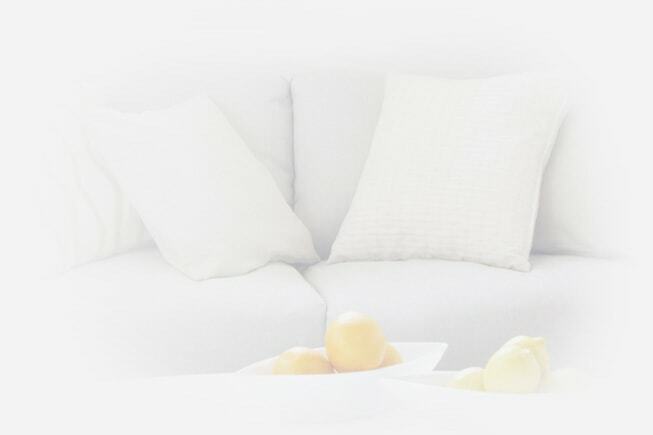 Simply register with Helpling and select the home cleaning services you need, enter your address and preferred timing for cleaning – that’s it! We’ll do the rest and match your request to one of our trusted cleaners in your area. To make booking cleaning services even easier, you can use our handy time calculator to work out how many hours of cleaning your residential or commercial property will need. You’ll find this in the first step of the booking process. Just click the button below to take a look.